A tamale is a traditional Mesoamerican dish made of masa or dough (starchy, and usually corn-based), which is steamed in a corn husk or banana leaf. The wrapping is discarded before eating. Tamales can be filled with meats, cheeses, fruits, vegetables, chilies or any preparation according to taste, and both the filling and the cooking liquid may be seasoned. 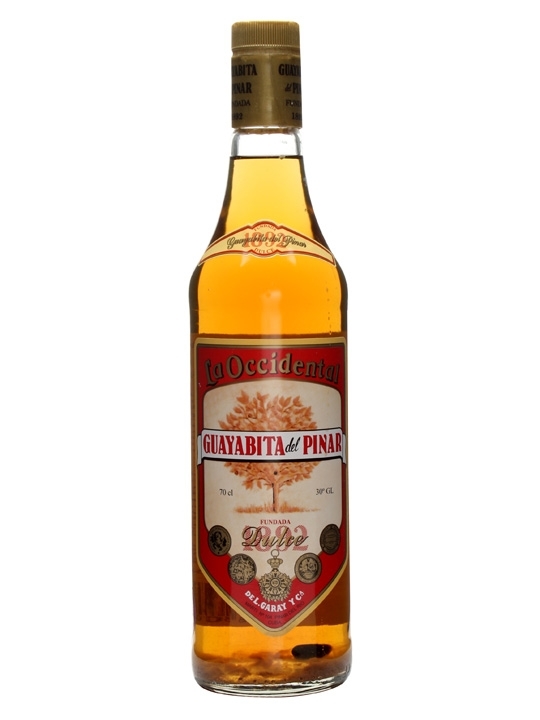 Guayabita del Pinar is the typical liquor of Pinar del Río Province. 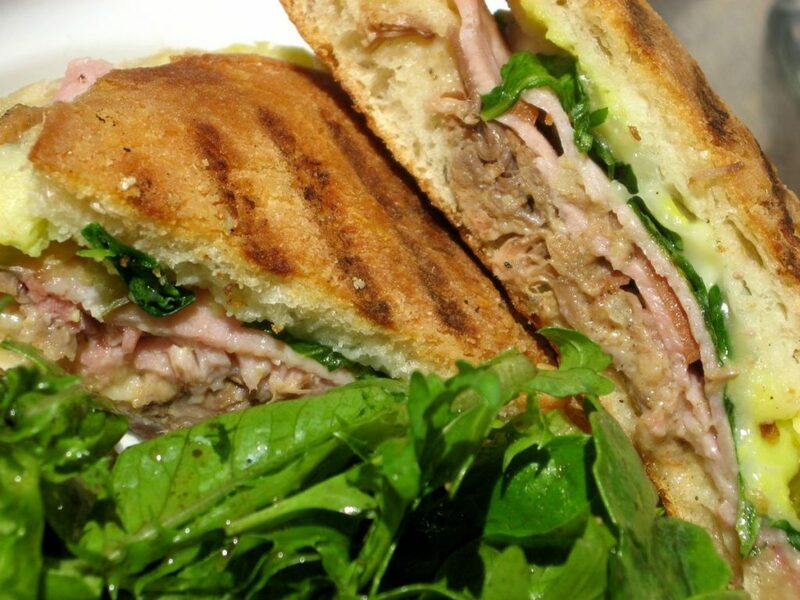 Medianoche is a type of sandwich which originated in Cuba. 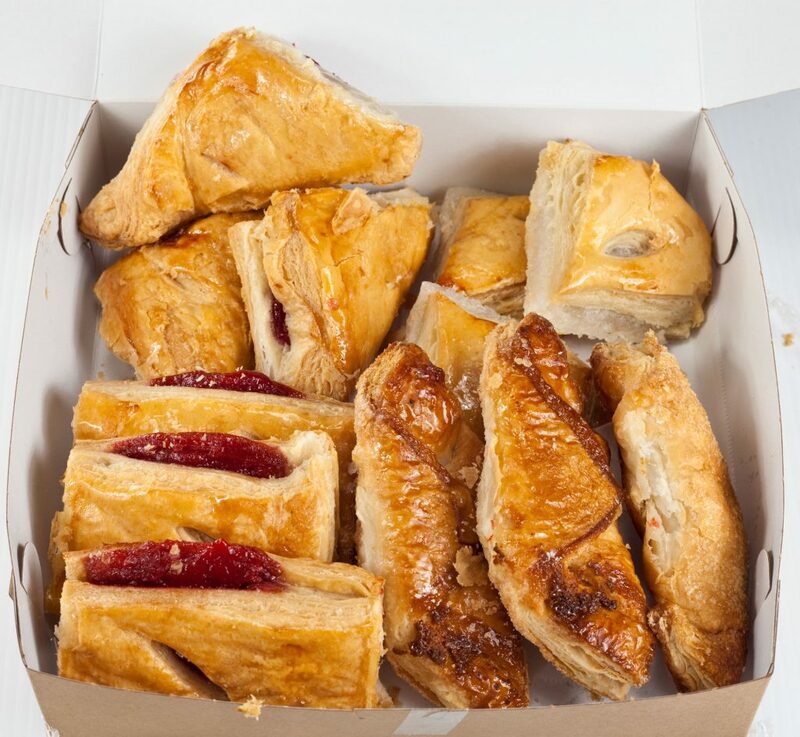 It is served in many Cuban communities in the United States. It is so named because of the sandwich’s popularity as a staple served in Havana’s night clubs right around or after midnight. A medianoche consists of roast pork, ham, mustard, Swiss cheese, and sweet pickles. It is a close cousin to the Cuban sandwich, the chief difference being that a medianoche is made on soft, sweet egg dough bread similar to Challah rather than on crustier Cuban bread. Like the Cuban sandwich, the medianoche is typically warmed in a press before eating. 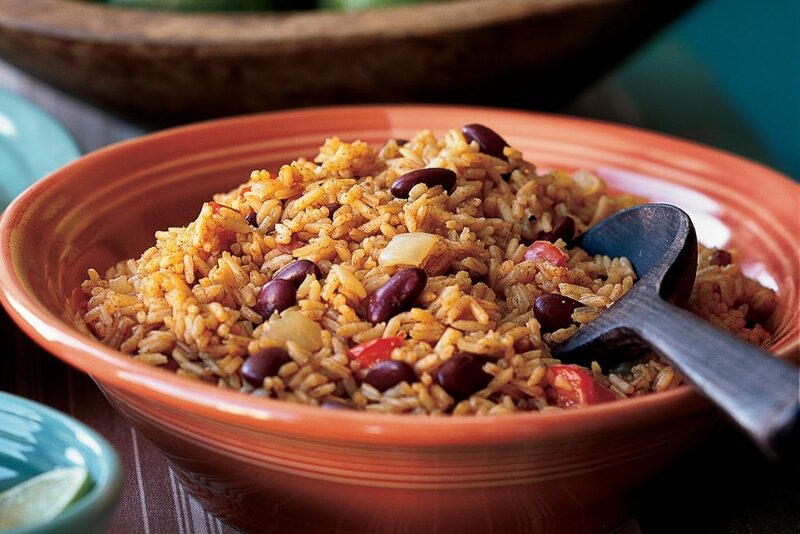 Rice and beans are a staple food in many cultures around the world. It provides several important nutrients, and is widely available. 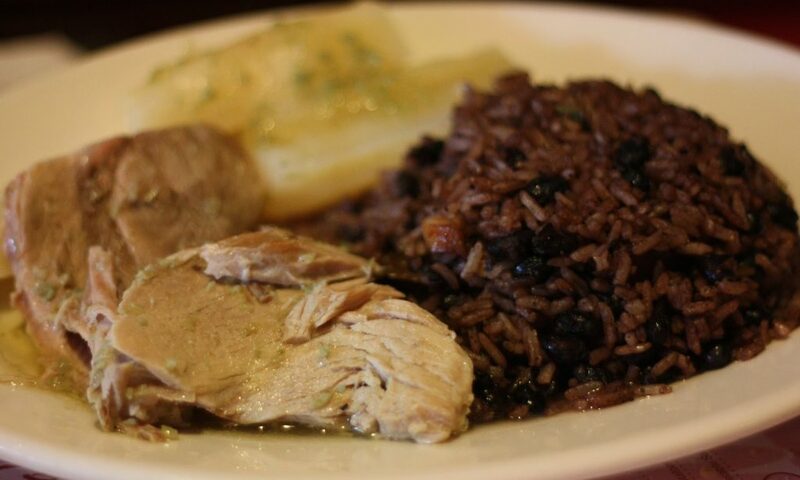 Platillo Moros y Cristianos, a Cuban version of fully mixed rice and black beans. 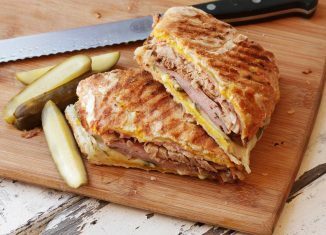 A Cuban sandwich is a variation of a ham and cheese sandwich that originated in cafes catering to Cuban workers in Key West and Ybor City, Tampa , two early Cuban immigrant communities in Florida. Later on, Cuban exiles and expatriates brought it to Miami, where it is also still very popular. The sandwich is made with ham, roasted pork, Swiss cheese, pickles, mustard, and salami on Cuban bread. The later variation of the sandwich that emerged in Miami excludes salami.7. A tres leches cake also known as pan tres leches (“three milks bread”), is a sponge cake—in some recipes, a butter cake—soaked in three kinds of milk: evaporated milk, condensed milk, and heavy cream. 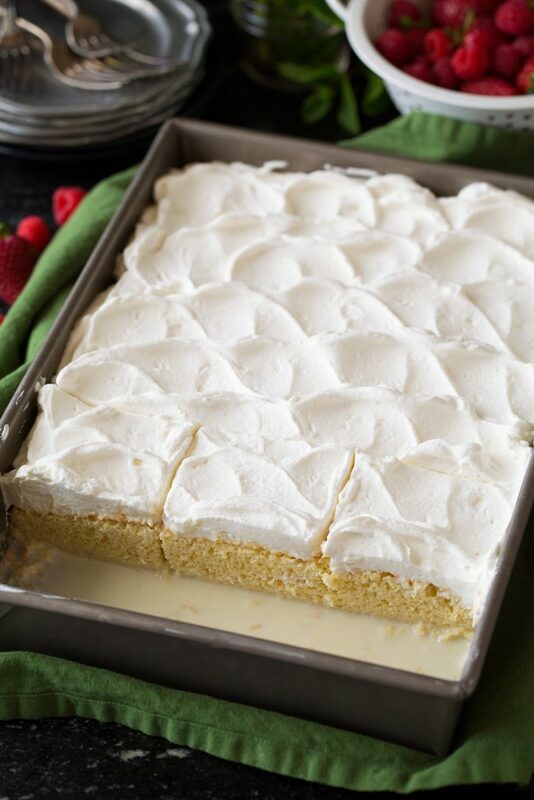 When butter is not used, the Tres Leches is a very light cake, with many air bubbles. This distinct texture is why it does not have a soggy consistency, despite being soaked in a mixture of three types of milk. 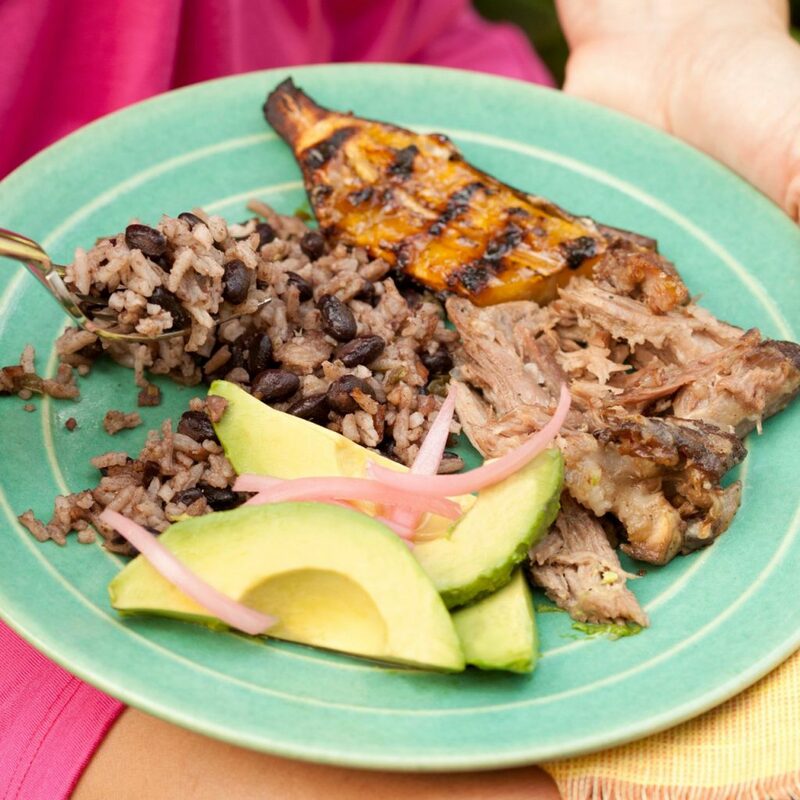 Roasted pork stuffed with black beans and rice. 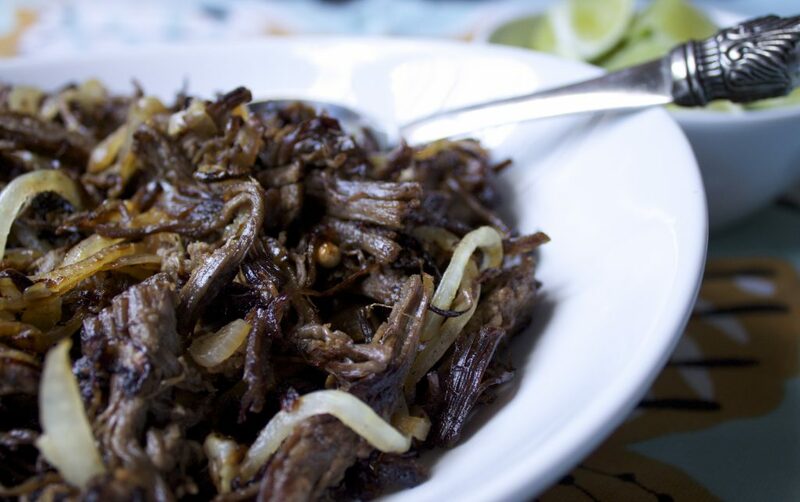 Vaca Frita (literally “Fried Cow”) is a Cuban dish consisting of fried and shredded skirt or flank steak. It is often topped with sauteed onions and served with rice and black beans. 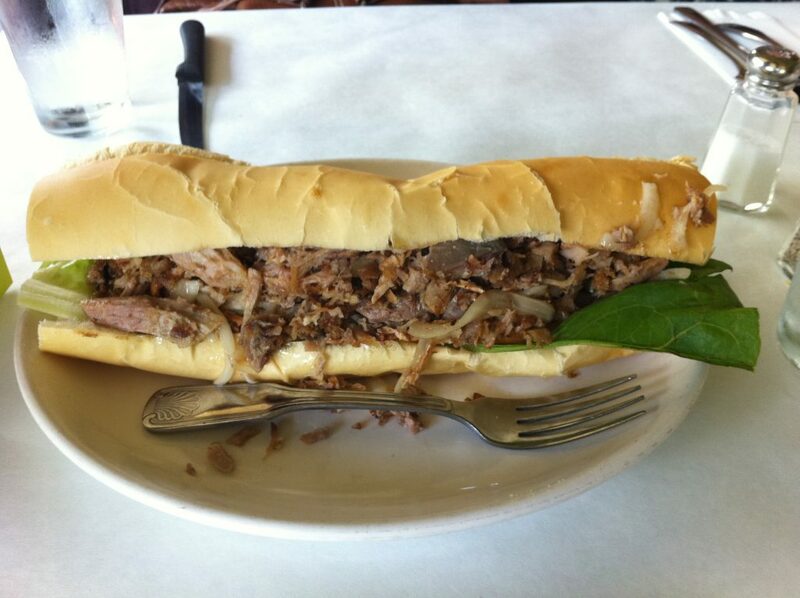 Pan con lechon, which literally translates to bread with pork, is the Cuban version of a pulled pork sandwich. Essentially, it is a pressed sandwich made of roasted pork, onions, and mojo on heavily buttered Cuban bread. 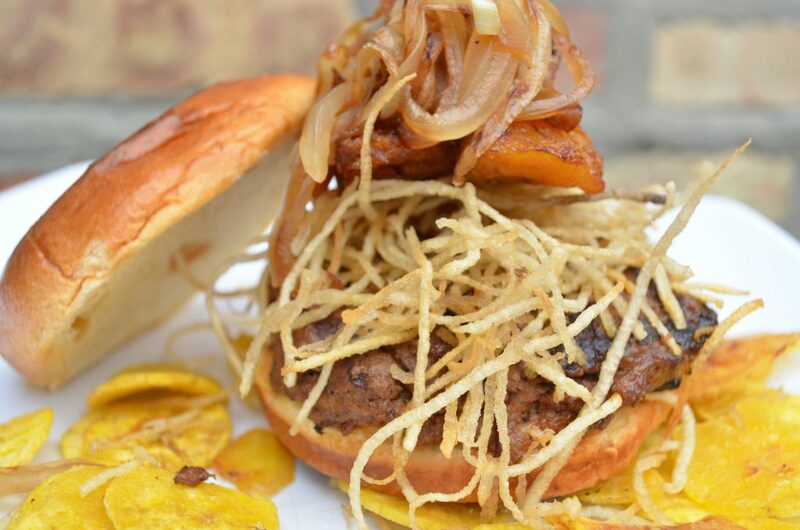 Cuban hamburger with seasoned ground beef and pork patty (sometimes mixed with chorizo) topped with shoestring potatoes. Variations also include lettuce, onions, and a spiced ketchup sauce. 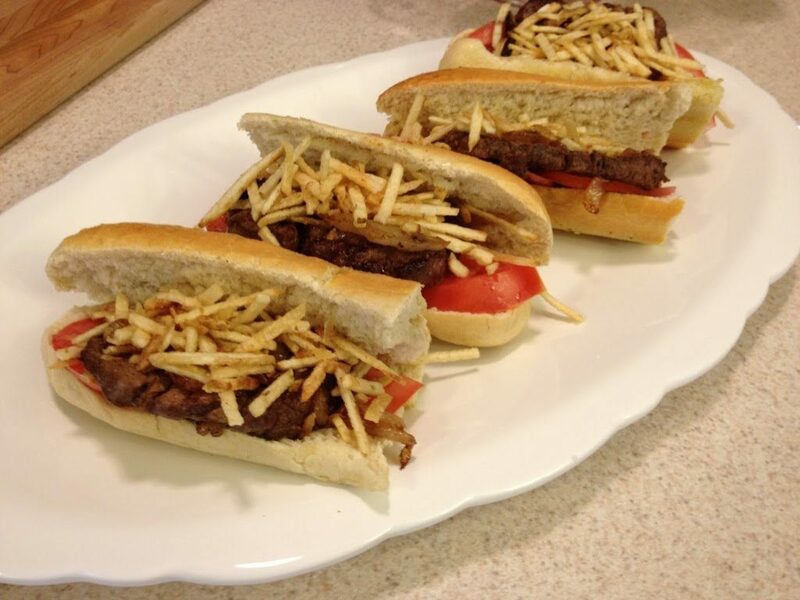 It’s variation of Frita on Cuban bread. 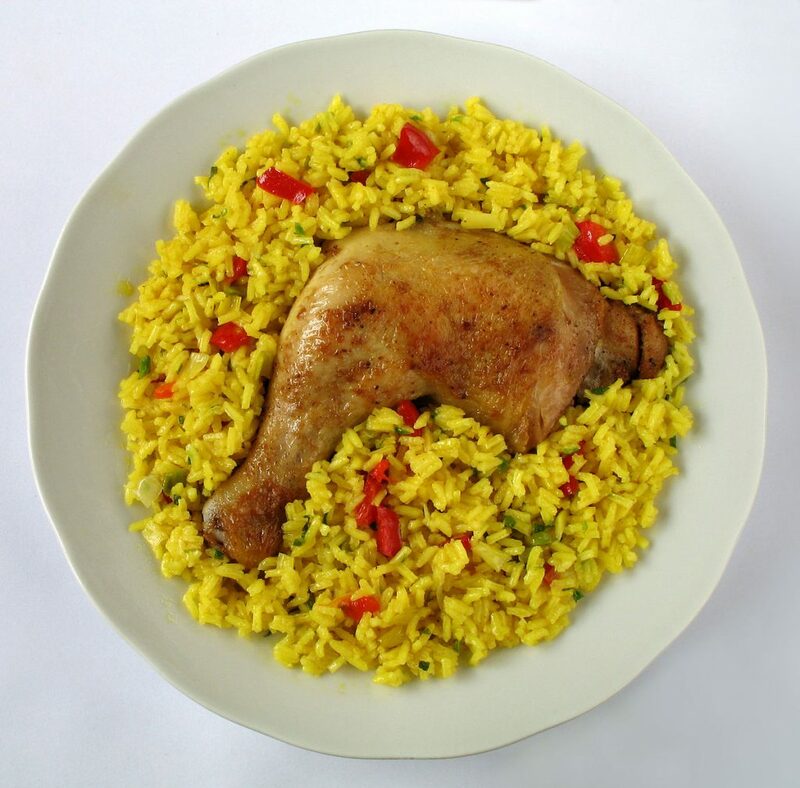 Arroz con pollo (rice with chicken) is a traditional dish of Spain and Latin America, closely related to paella. 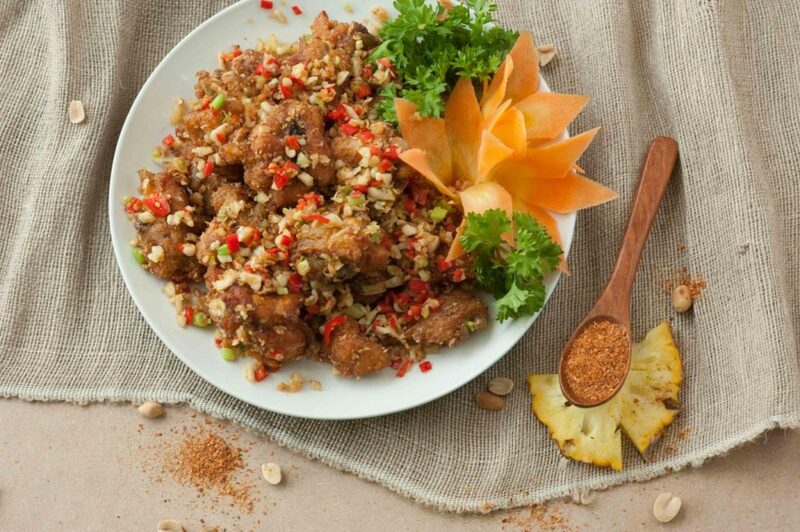 In the Dominican Republic it is alternately called locrio de pollo, and in Saint Martin it is called lokri or locreo. 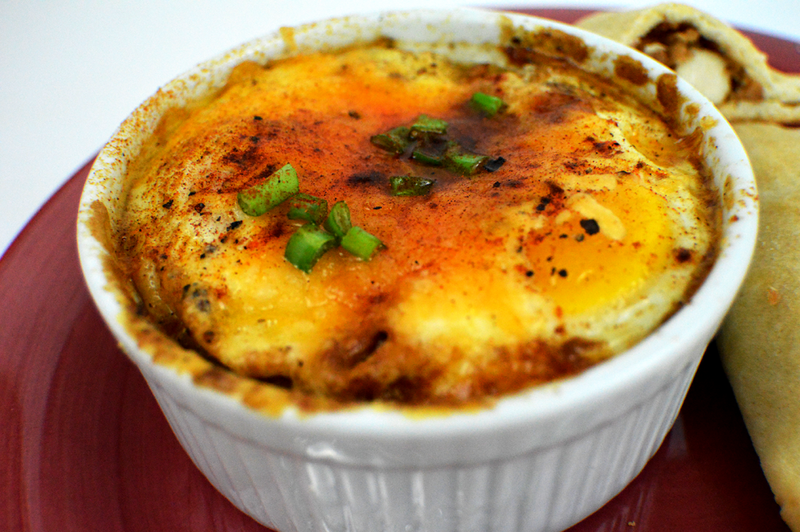 Huevos habaneros, a Havana style egg dish, baked in the oven with onions, peppers, and tomatoes. The Cuban meatloaf is called pulpeta. 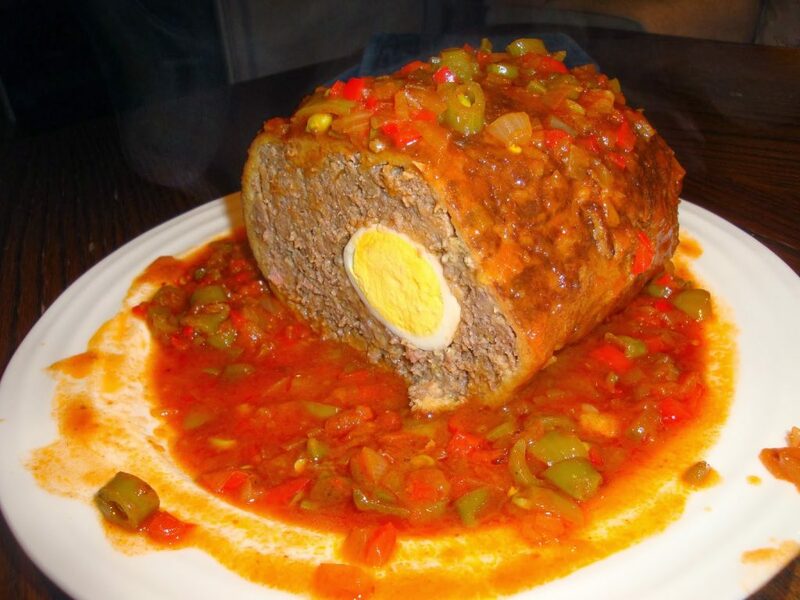 It is made with ground beef and ground ham, and stuffed with hard boiled eggs, and it is cooked on the stovetop. 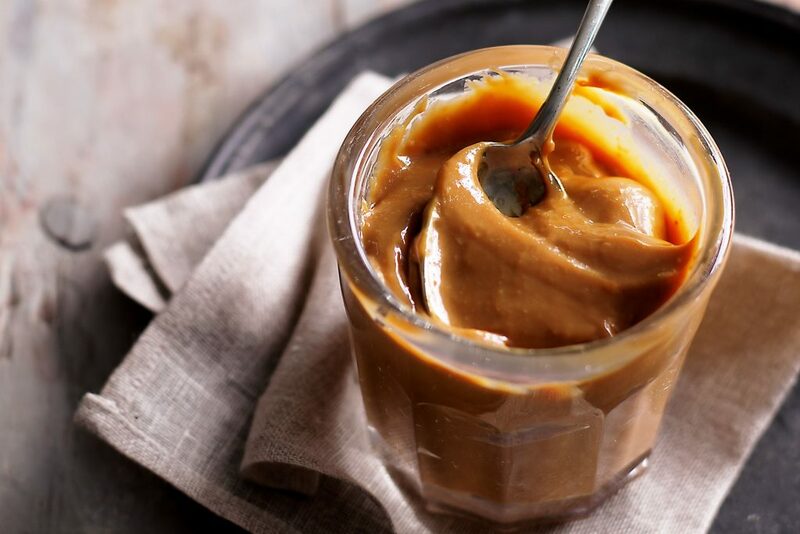 Dulce de leche is a confection prepared by slowly heating sweetened milk to create a substance that derives its flavour from the Maillard reaction, also changing colour. Literally translated, it means “candy [made] of milk” or “sweet [made] of milk.”. Its origin is a highly debated topic and it is popular in most Latin American countries. Check our recipe for Dulce de leche cupcakes. 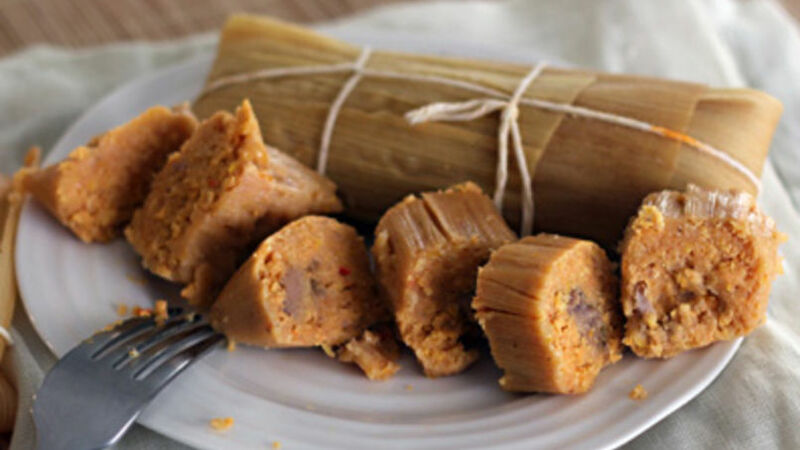 Tamal en cazuela – all the flavor of Cuban tamales without stuffing and wrapping in cornhusks. 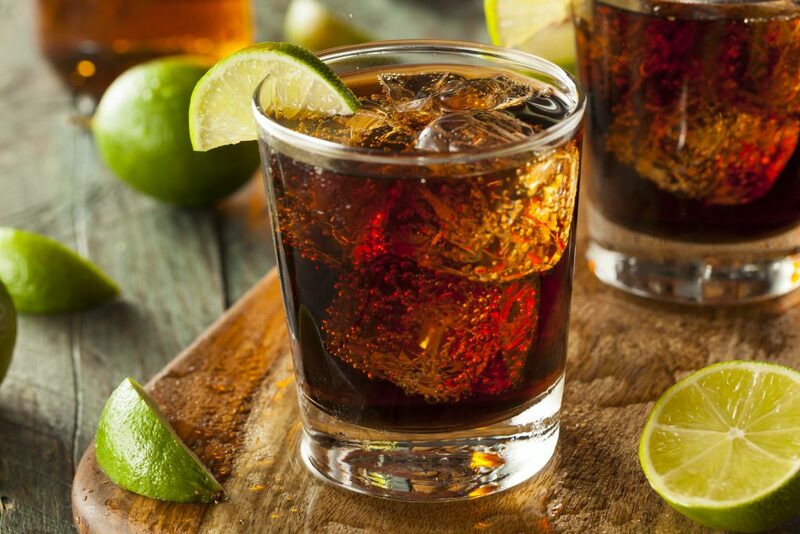 The Cuba Libre is a caffeinated alcoholic cocktail made of cola, lime, and dark or light rum. Accounts of the invention of the Cuba Libre vary. One account claims that the drink (Spanish for Free Cuba) was invented in Havana, Cuba around 1901/1902. Patriots aiding Cuba during the Spanish–American War—and, later, expatriates avoiding Prohibition—regularly mixed rum and cola as a highball and a toast to this Caribbean island. 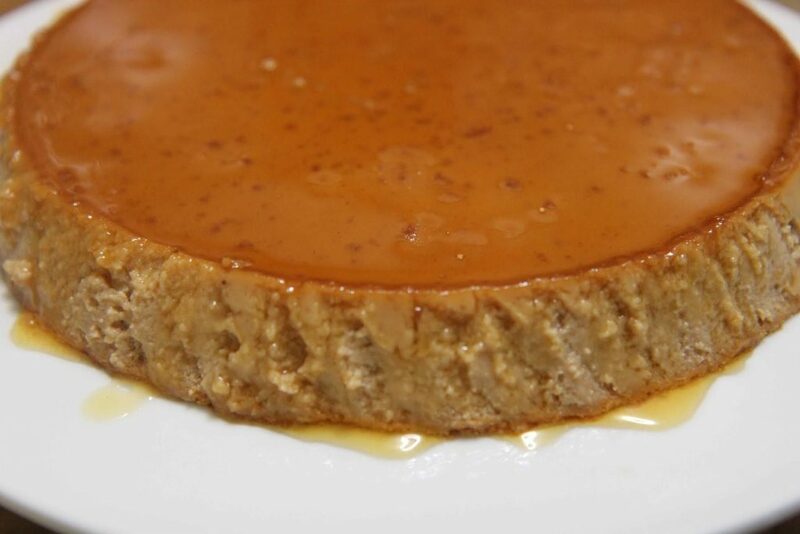 Crème caramel, flan, or caramel pudding is a custard dessert with a layer of soft caramel on top, as opposed to crème brûlée, which is pudding with a hard caramel top. The dish is eaten throughout the world, also in Cuba. 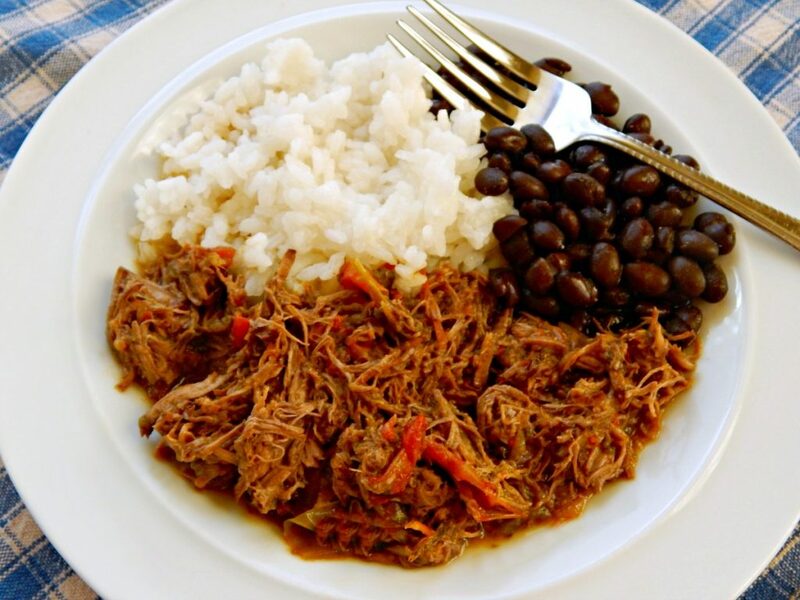 Ropa vieja (English: Old clothes) is one of the national dishes of Cuba, consisting of stewed beef with vegetables. It originates from a Sephardicdish from the Middle Ages. 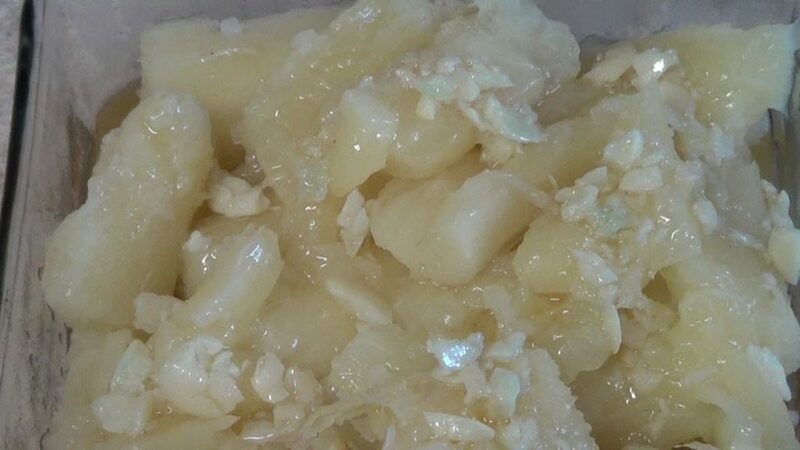 Yuca con mojo is a Central American and Caribbean side dish made by marinading yuca root (also known as cassava) in garlic, lime, and olive oil. 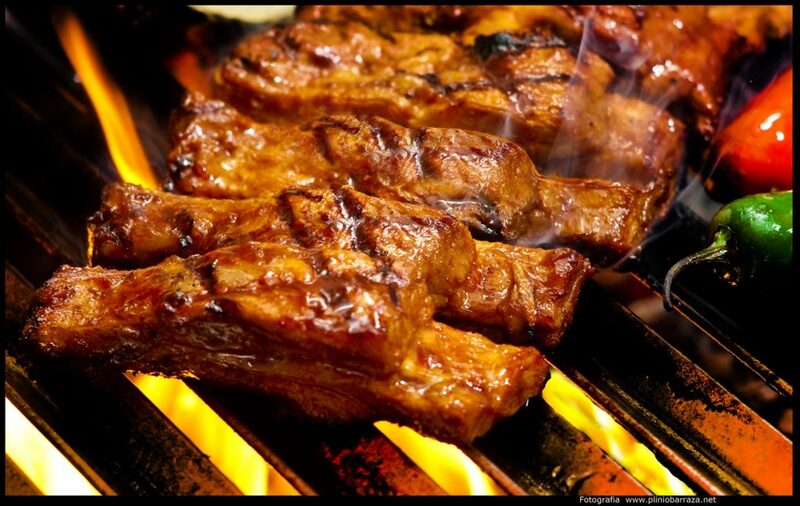 Often, onions are included in the marinade. Also known as one of Cuba’s national dishes. 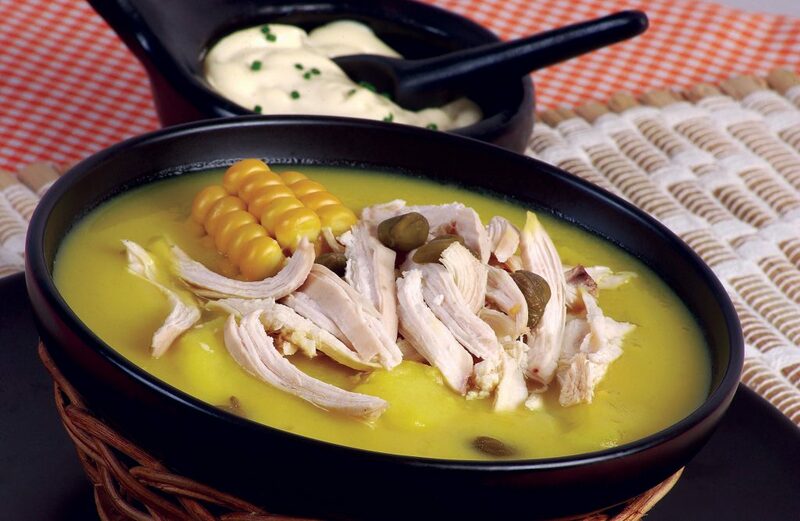 Ajiaco is a soup common to Colombia, Cuba and Peru. The origin of the dish has been debated among scholars. 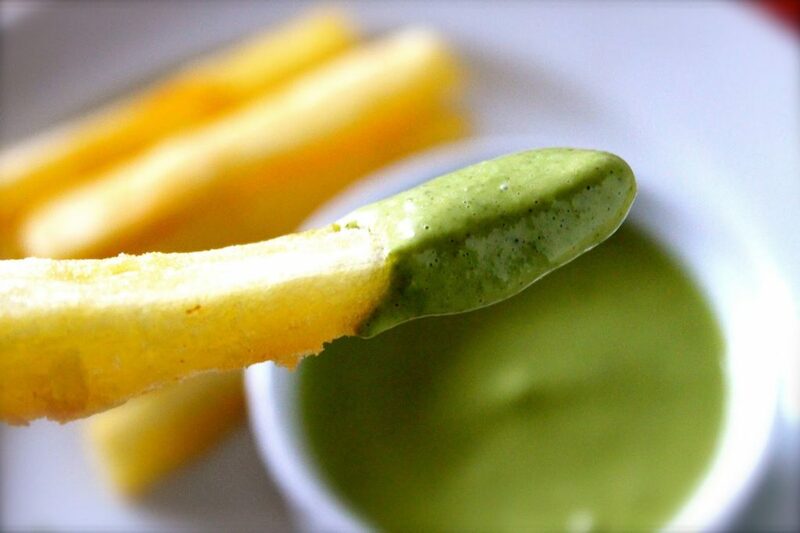 In Bogotá, the capital of Colombia, the dish is popular and is typically made with chicken, three varieties of potatoes, and the Galinsoga parviflora herb. 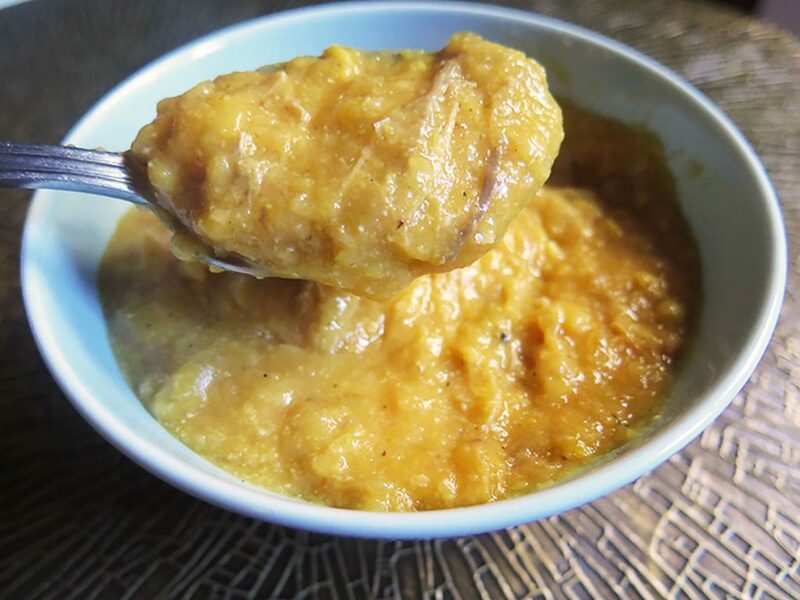 In Cuba it is prepared as a stew, and in Peru the dish is prepared with unique variations. 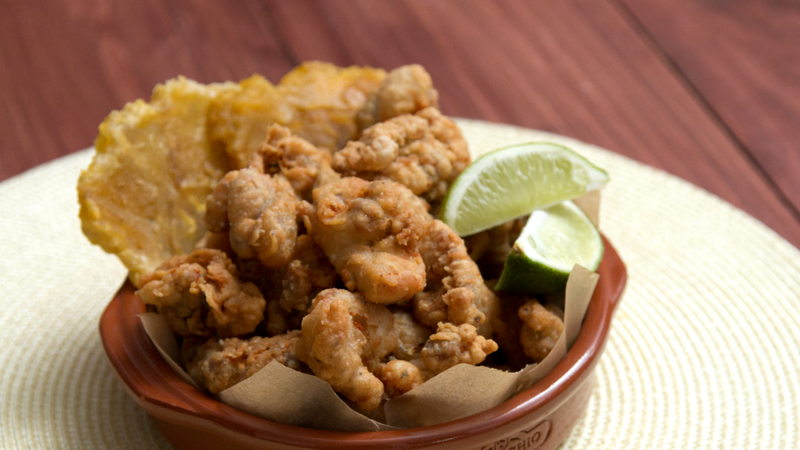 Chicharrón is a dish generally consisting of fried pork belly or fried pork rinds; chicharrón may also be made from chicken, mutton, or beef. 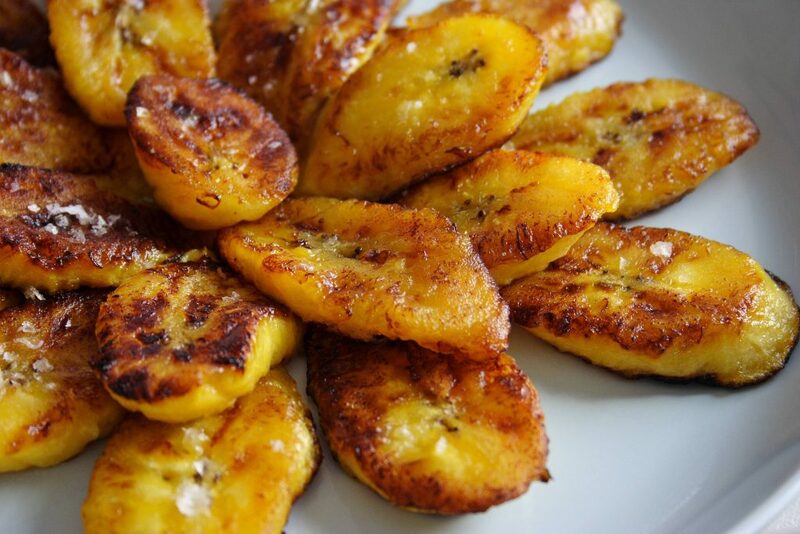 This is a terrific Cuban side dish or just as a snack. 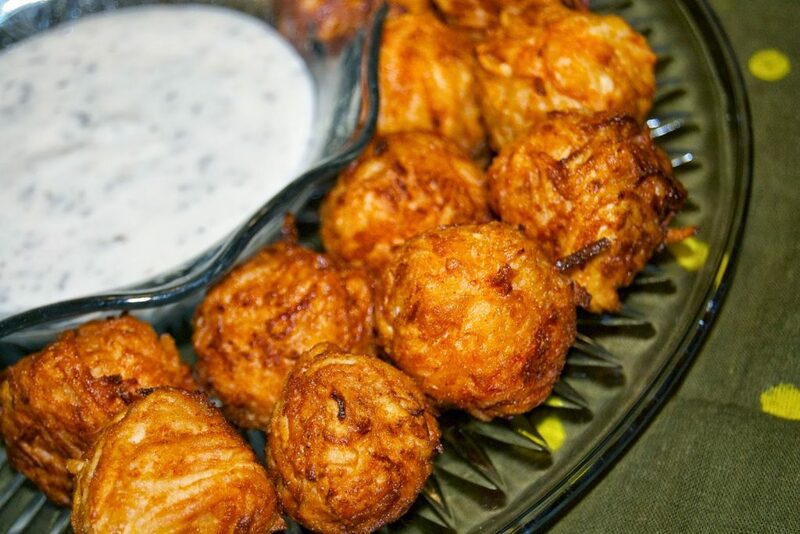 You can serve these with rice and beans and entrees of meat or fish. 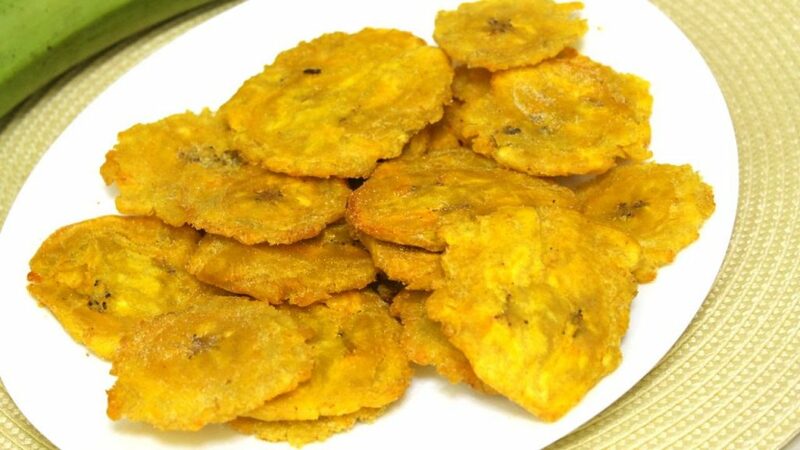 Tostones are twice-fried plantain slices. They are most commonly known as tostones (in Puerto Rico, Honduras, Guatemala, Nicaragua, and Cuba, the Dominican Republic, and Venezuela). 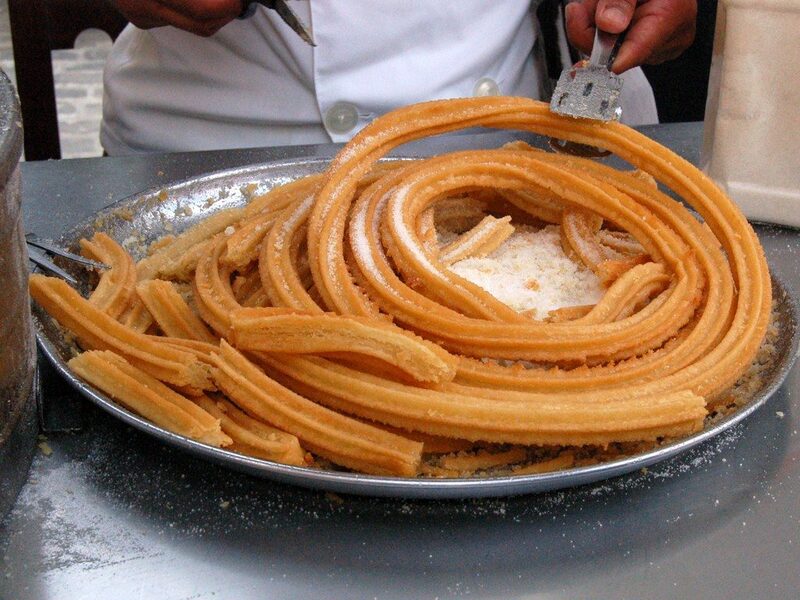 A churro is a fried-dough pastry—predominantly choux—based snack. In Cuba they look little different and are served with fruits like Guawa (not chocolate like in Mexico0.